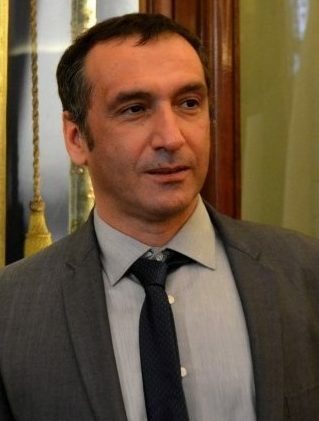 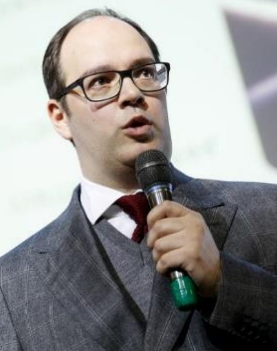 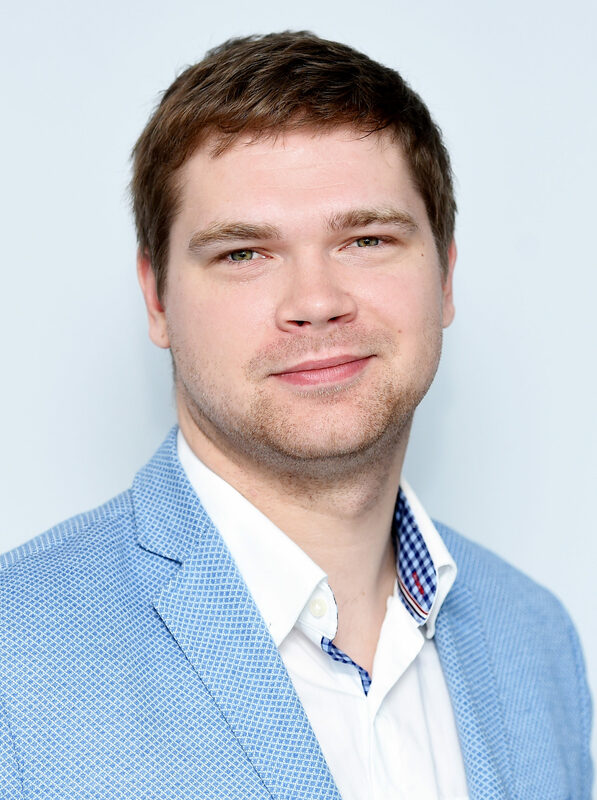 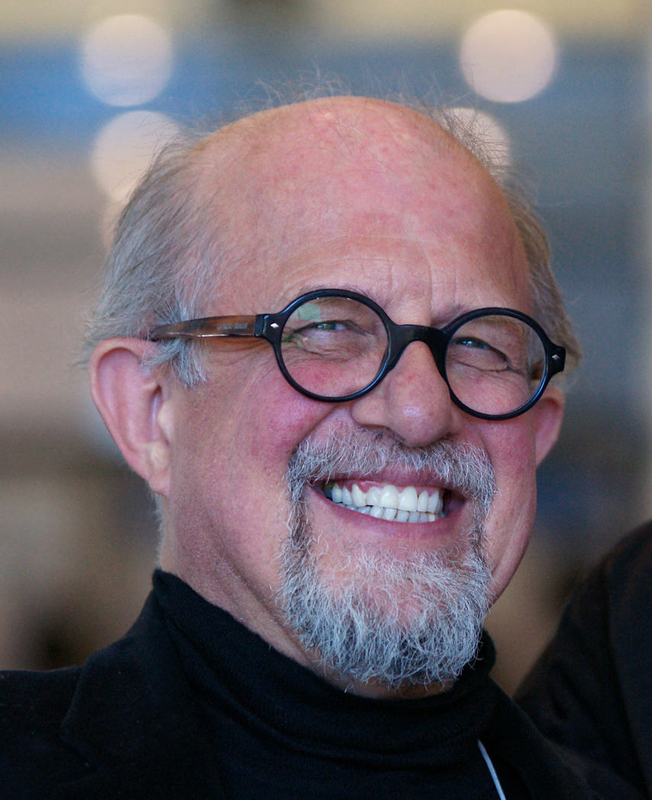 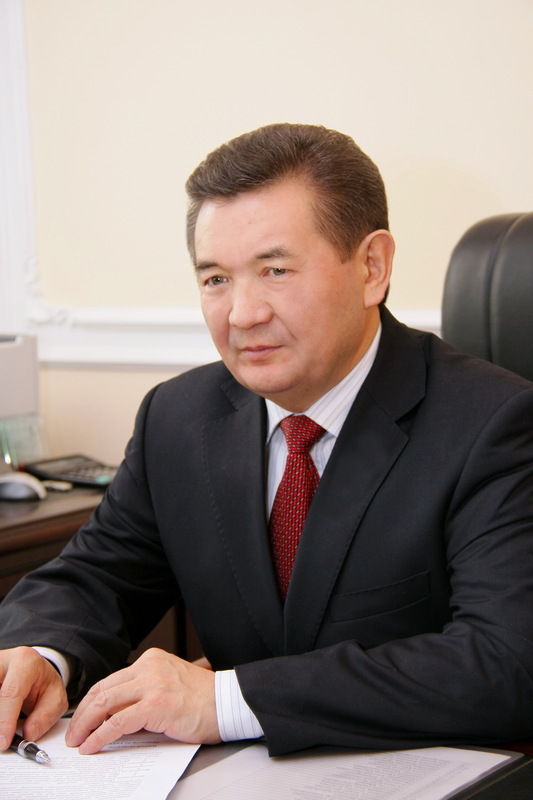 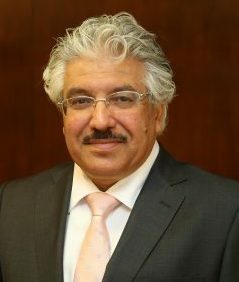 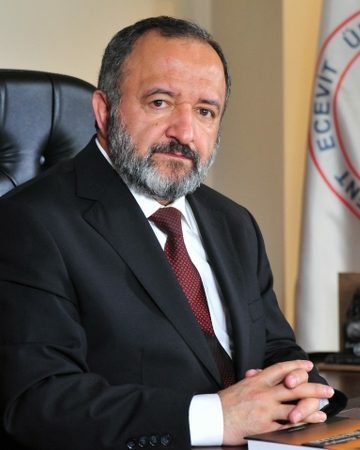 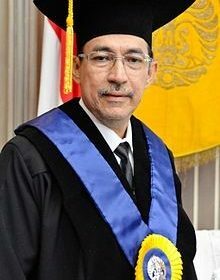 Prof. Dr. Ir. 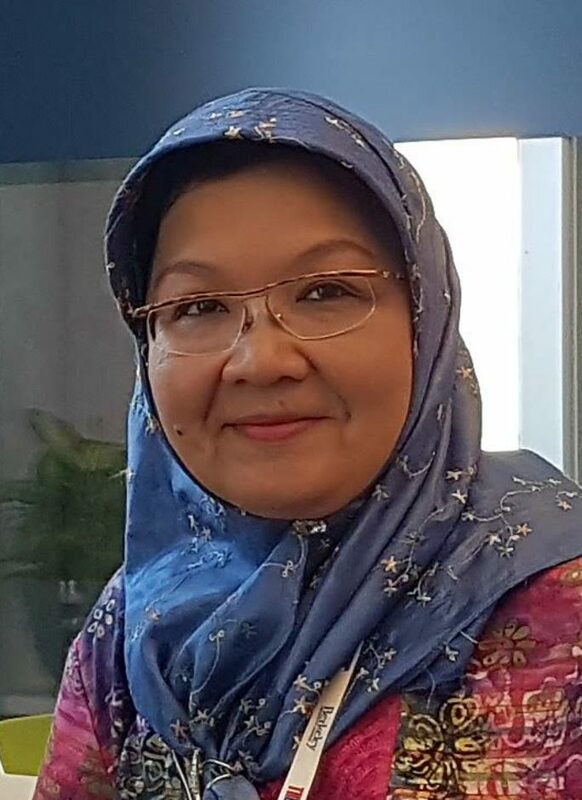 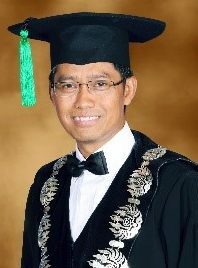 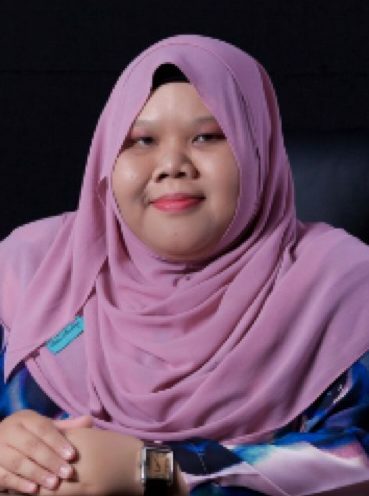 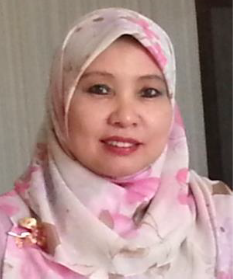 Riri Fitri Sari, M.M., M.Sc. 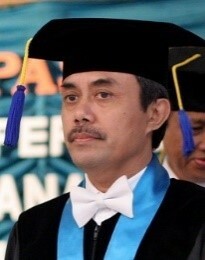 Prof. Dr. Hadiyanto, S.T., M.T. 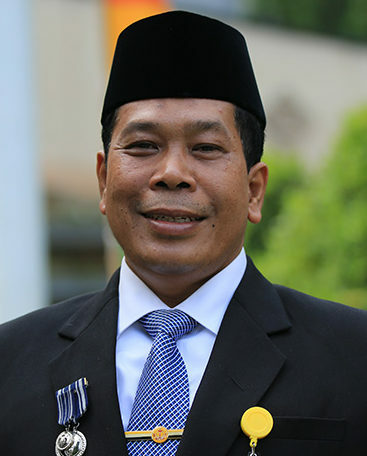 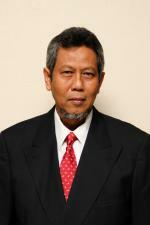 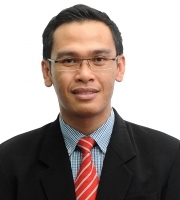 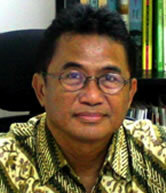 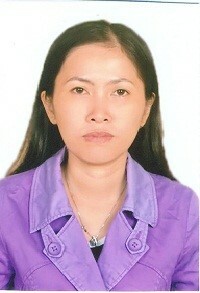 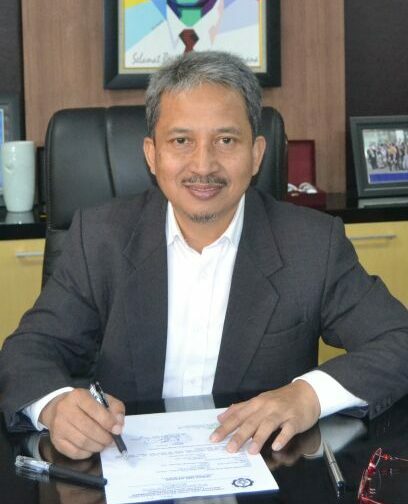 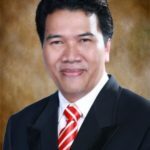 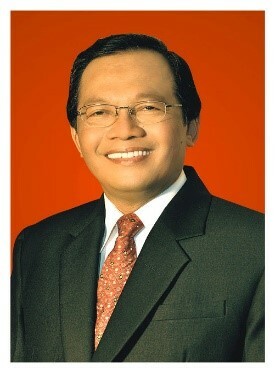 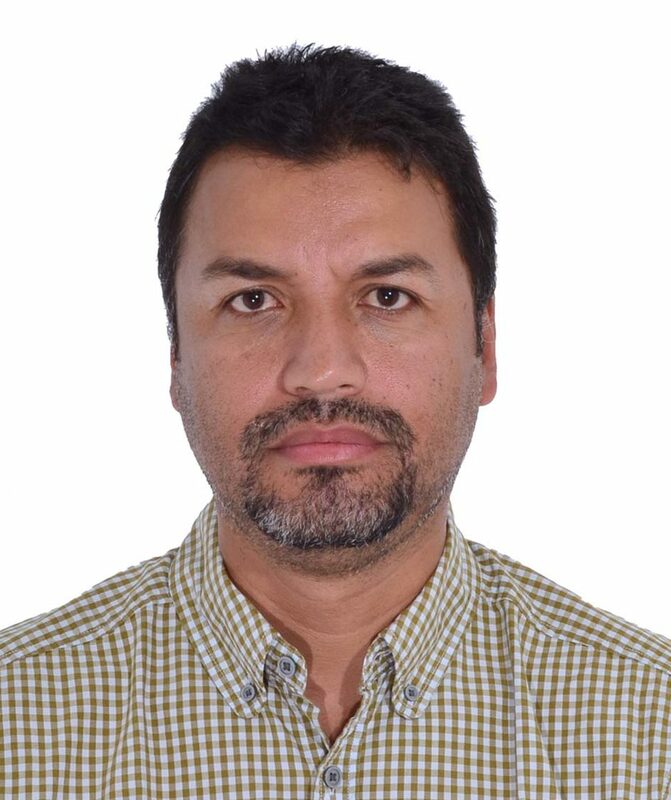 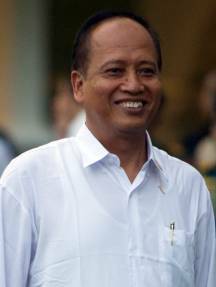 Prof. Jatna Supriatna, M.Sc., Ph.D. 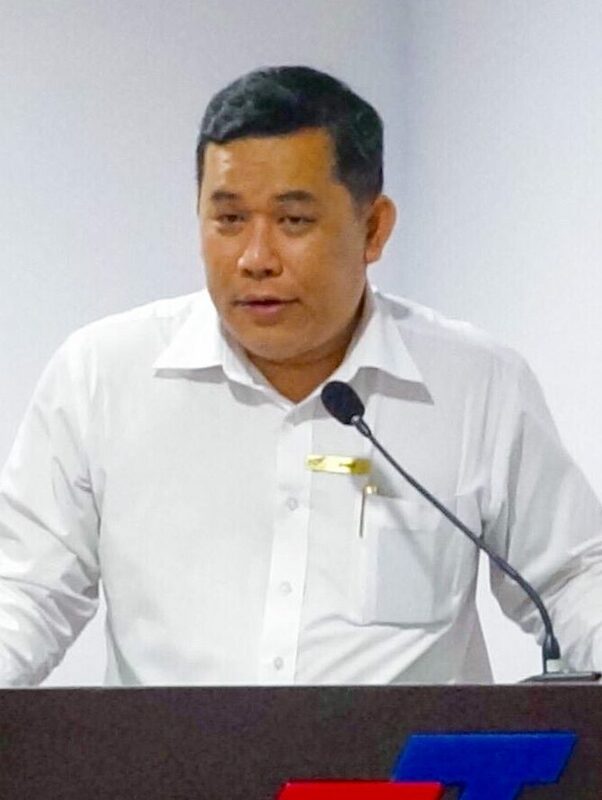 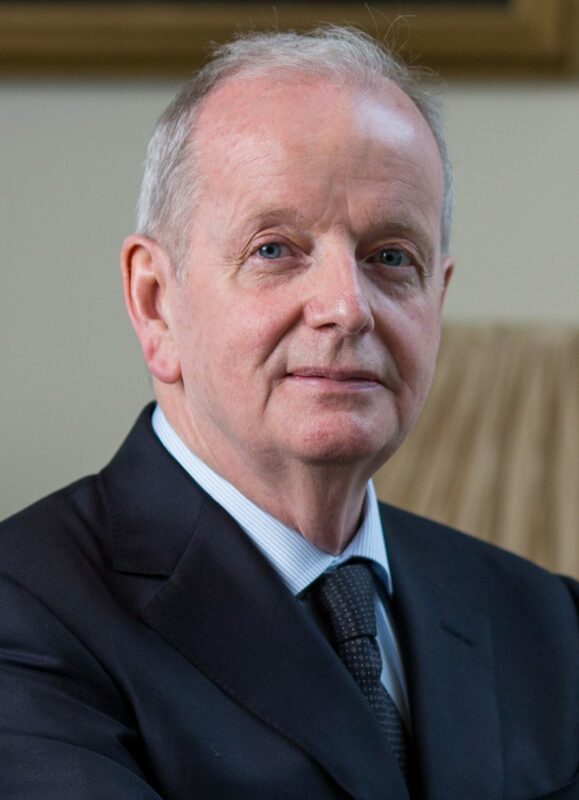 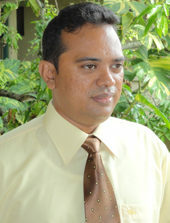 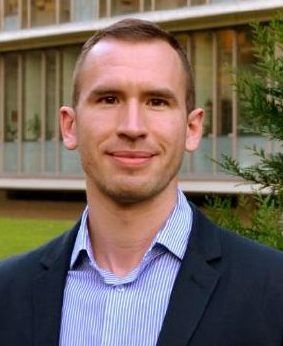 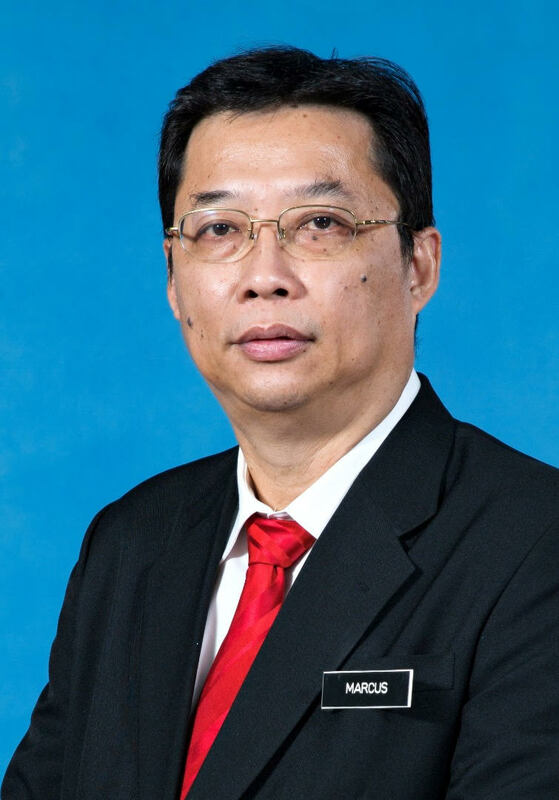 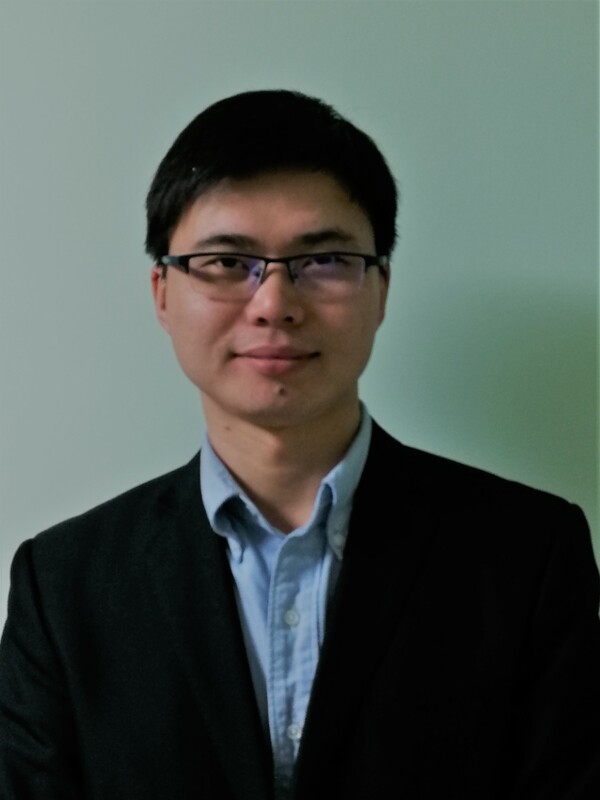 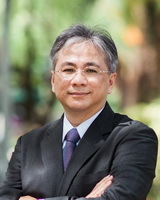 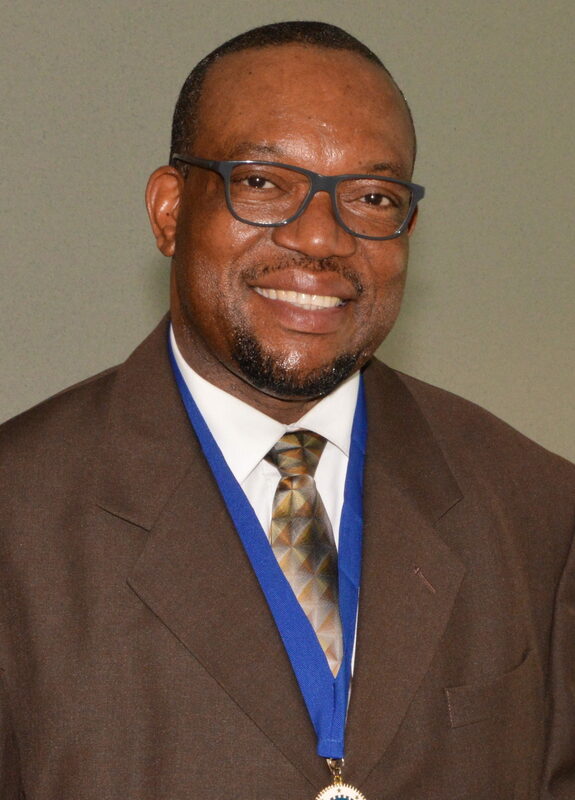 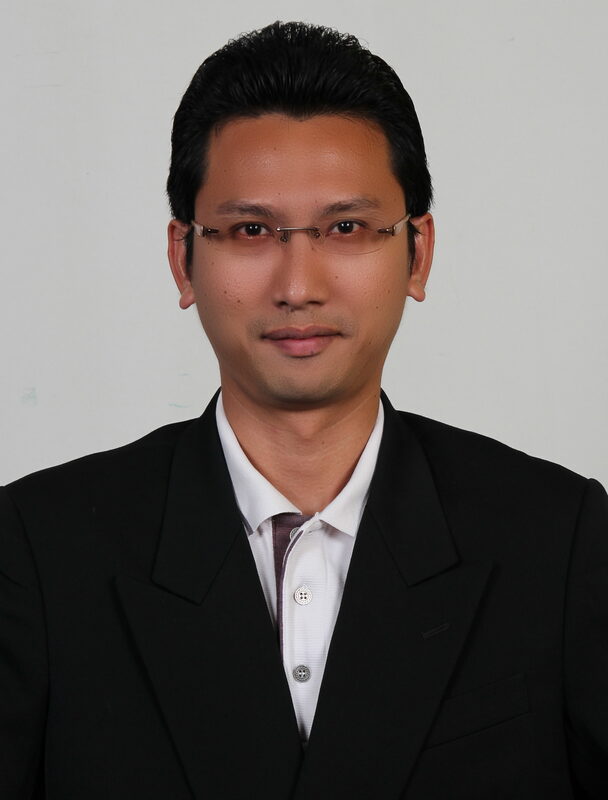 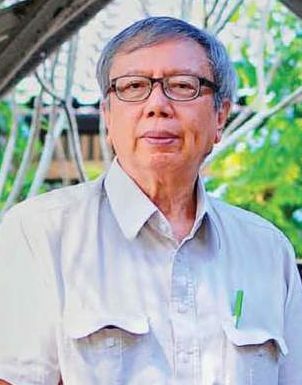 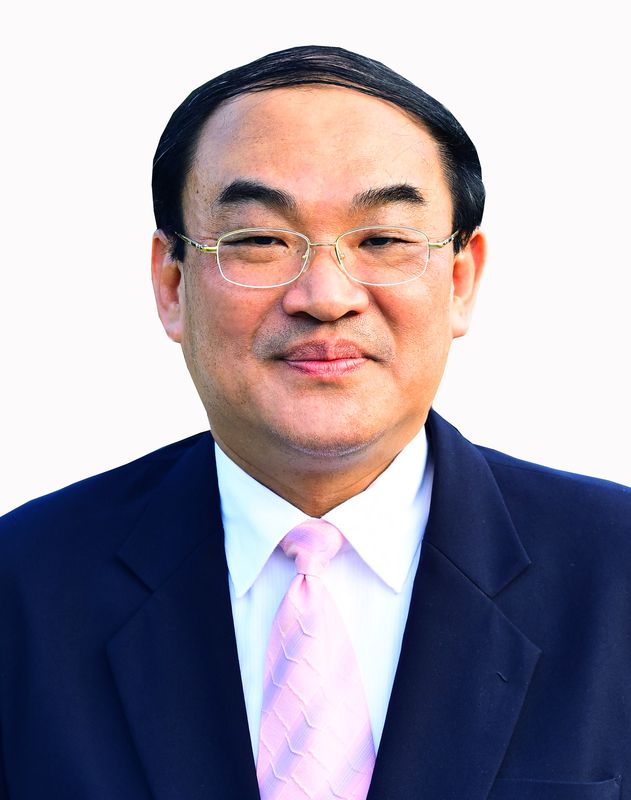 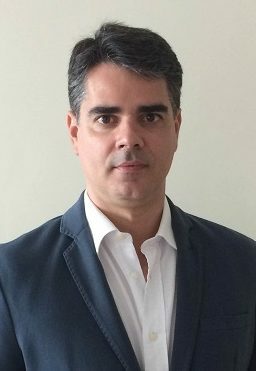 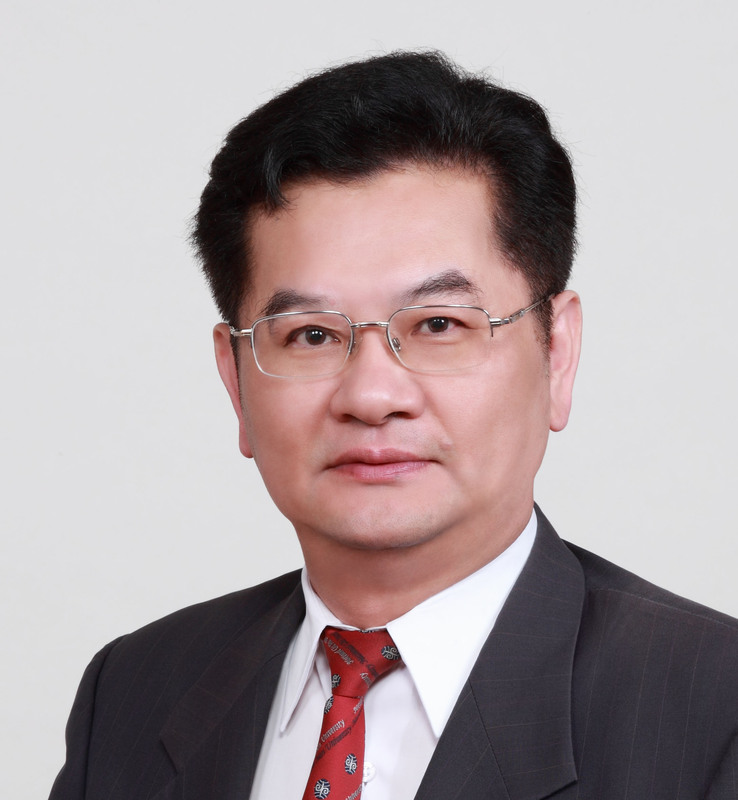 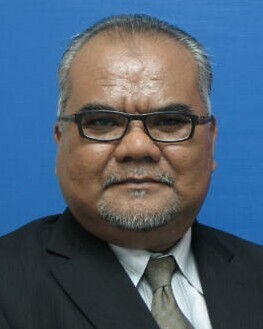 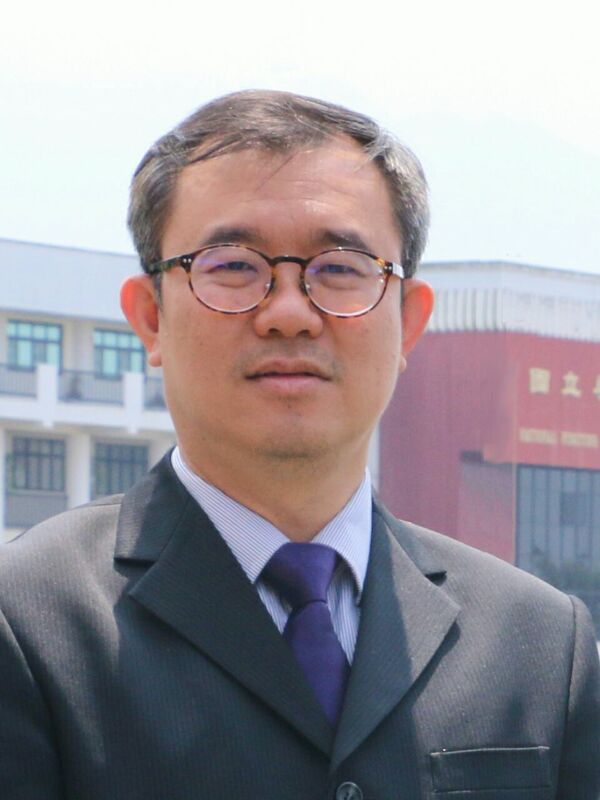 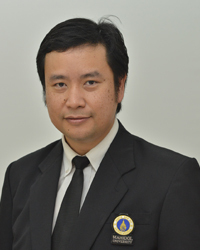 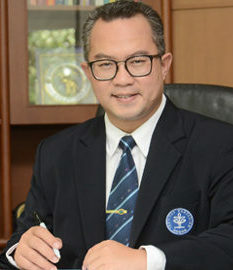 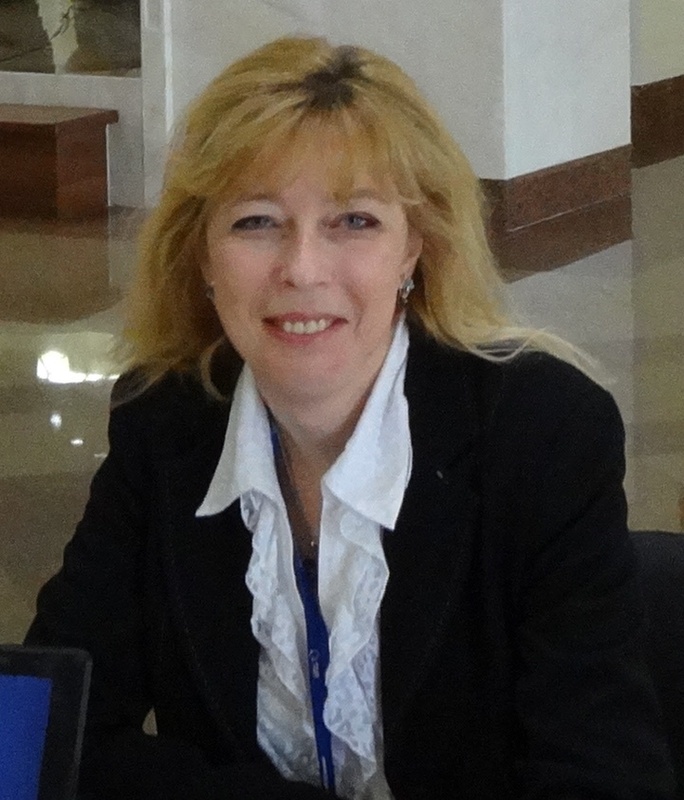 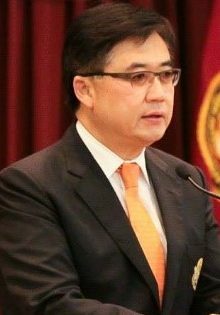 Associate Professor Boonchai Stitmannaithum, D.Eng.